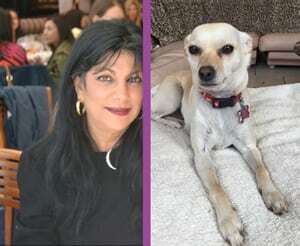 Tuesday Tip : Season Change Alert! 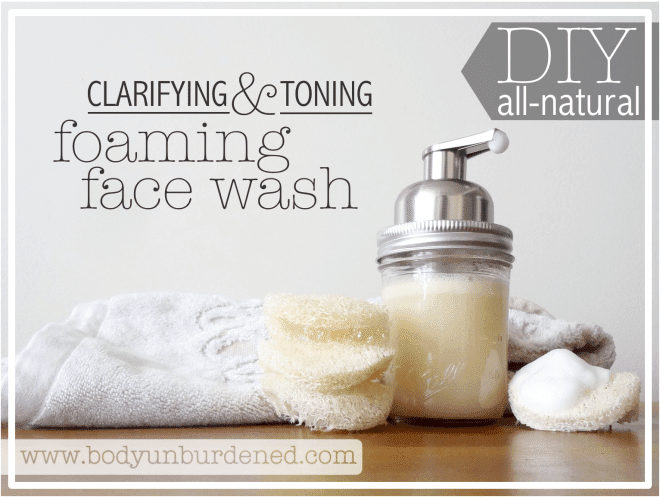 Re-Assess Your Skin Care! Happy Fall ! 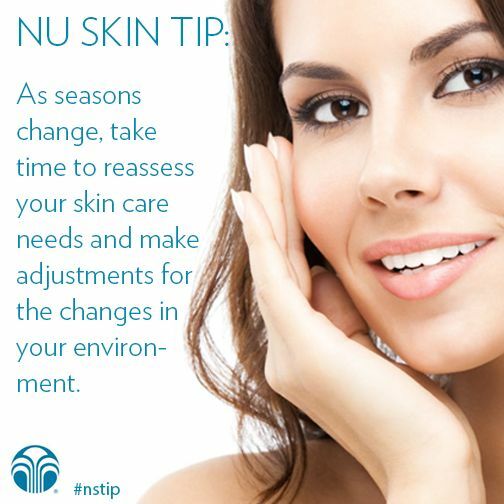 Our skin changes with the change of seasons. As we transition from the soaring summer temperatures to the cool autumn air, it’s time to reassess the needs of our skin. 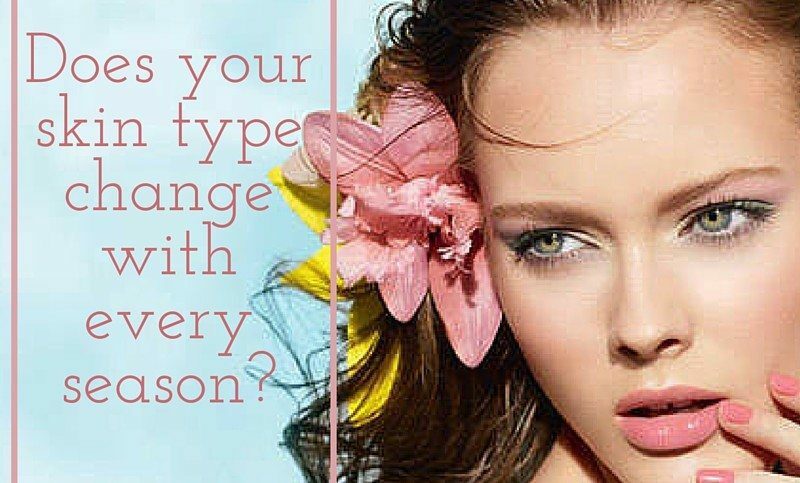 Yes, your skin changes with the seasons, and so must your skincare. 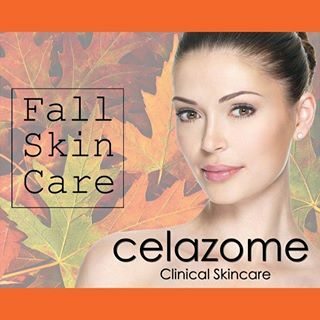 It is time to reassess your skin’s needs and change your skincare in lieu of the recent season change – from summer to fall! Change Your Face Cleanser. 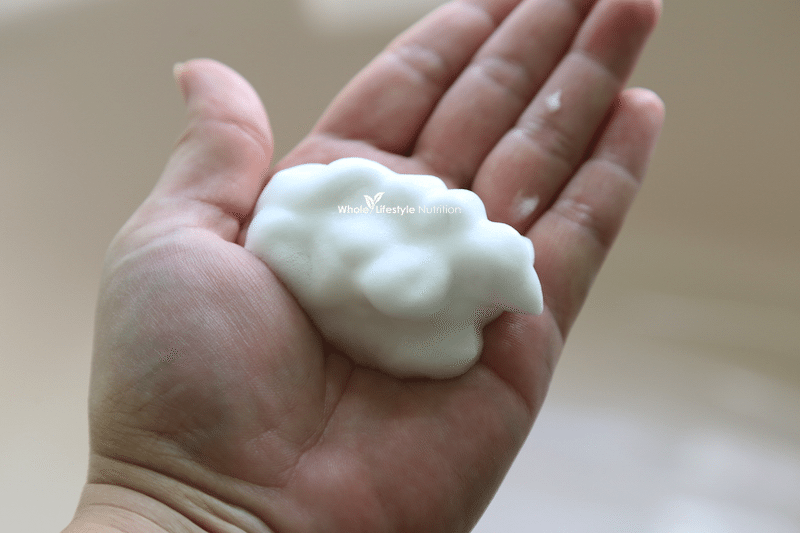 Switch your summer foaming and gel cleansers that were perfect for removing layers of sunscreen, makeup, and sweat from outside activities and intense heat of the summer. 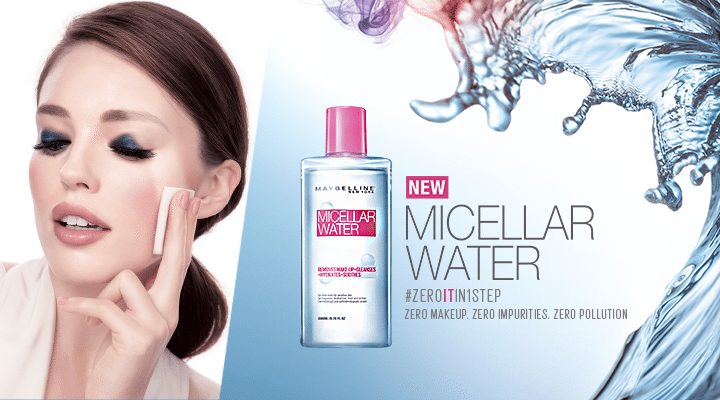 Change to Miscellar Water to pull out dirt and oil without stripping your skin, this fall. Save the cleansing oils for the winter season when the skin is extra dry. 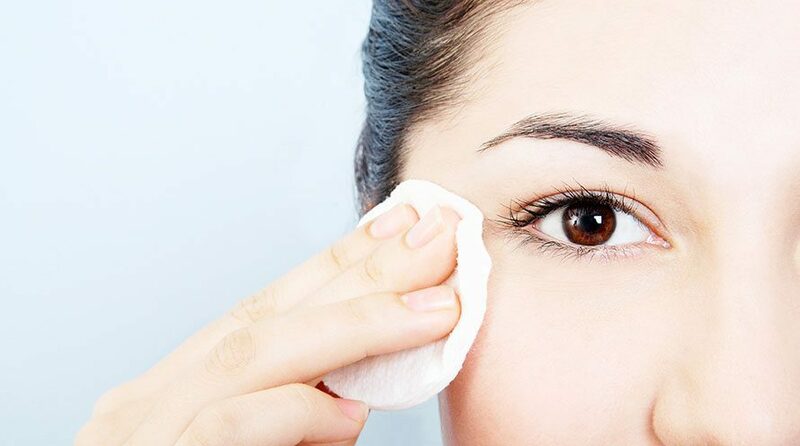 Swap your toner ,that contains tea-tree oil or is witch-hazel based, to stop oily skin from going into overdrive. 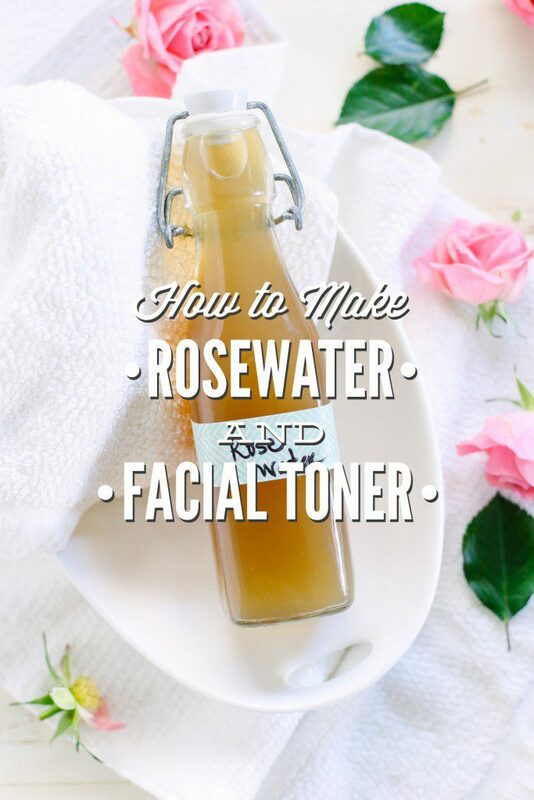 Try a rosewater formula that will re-balance the PH levels and won’t dry out your skin. Or try a lightweight essence. 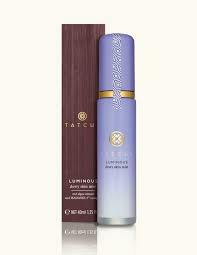 It will replenish the skin with softening and skin-barrier-balancing ingredients. 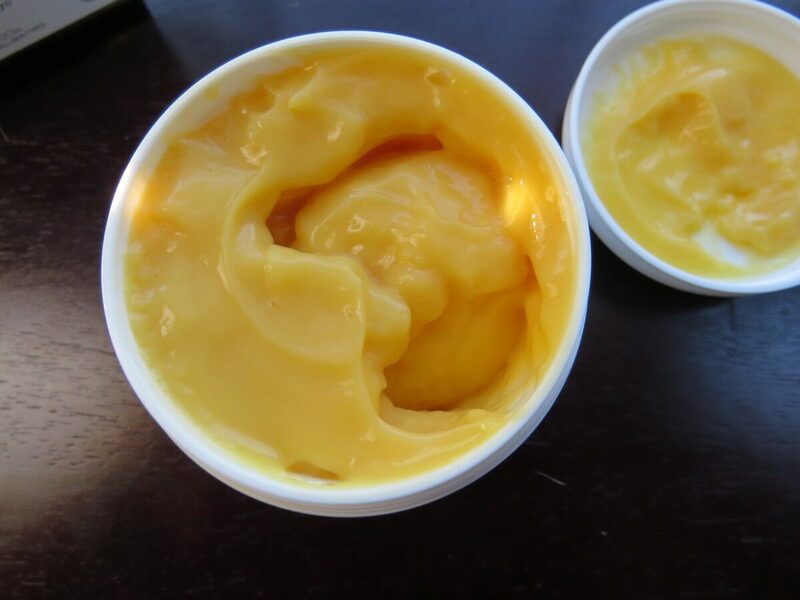 Moisturizer – Hold off on your heavy super emollient moisturizer. It is far too soon for that! 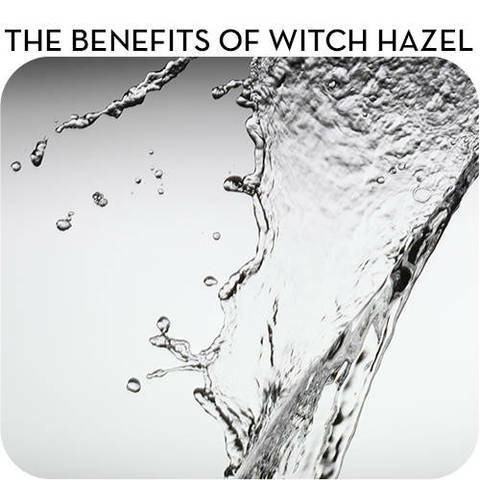 Use a water-attracting hyaloronic acid formula to keep your skin hydrated when the humidity levels drop! 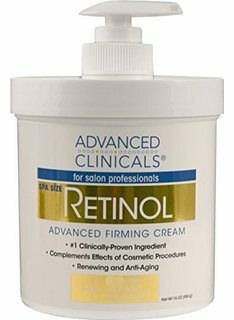 EASE UP ON THE RETINOL – When the temperature begins to drop, skip one or two nights with your Retinol because it is better to minimize skin peeling. 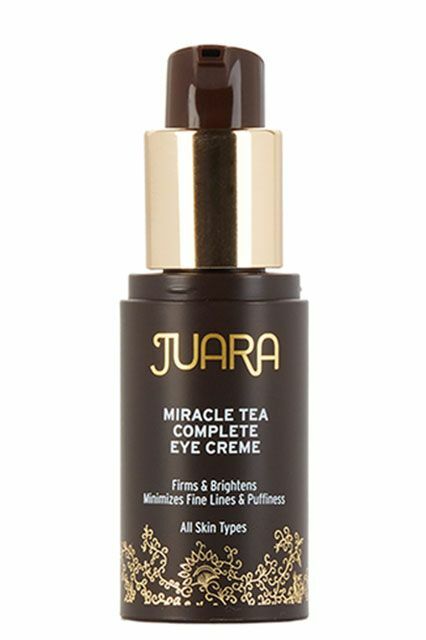 Eye Cream – The delicate area around the eyes is the first to get dehydrated and sensitized because the skin is extremely thin in the eye area. If you were using a cooling eye serum or a lightweight eye gel in the summer, switch to a medium-weight eyecream in the daytime, and use one that is a little heavier at night. 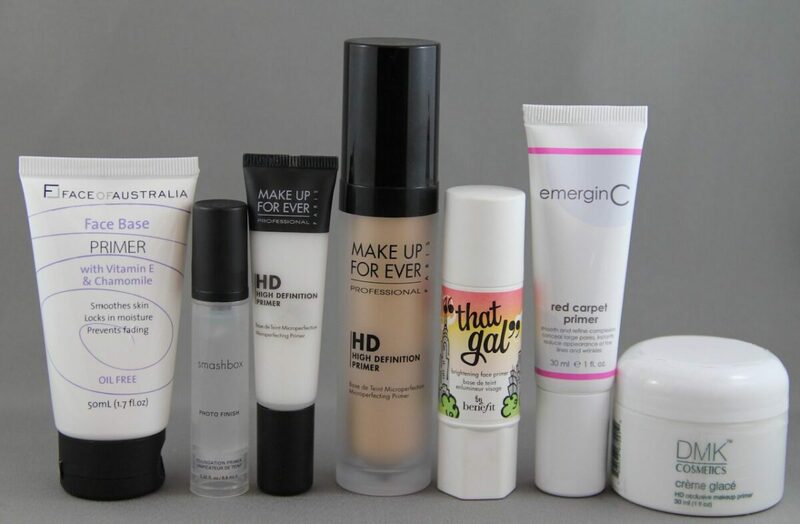 Primer – Give up the matte primers that you use for your makeup to have staying power in the summer. 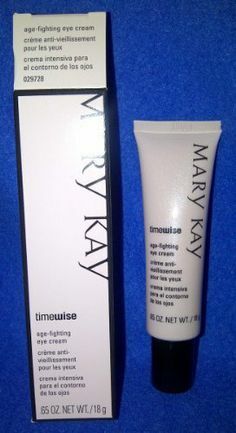 Change your primer so that it spreads evenly and leaves a silky finish. Try ones with the ingredient dimethicone. 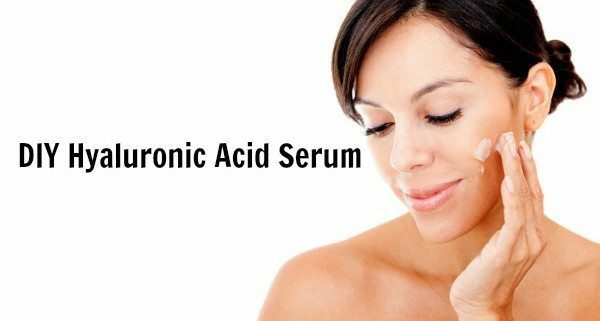 Dimethicone prevents flakiness from occurring on the skin. Finishing Spray – Put your finishing spray away and let it collect dust until next summer! 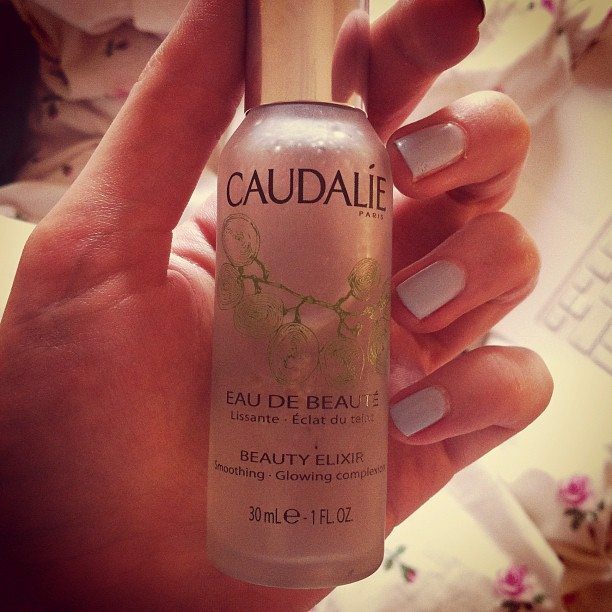 OR – Use a spray that contains nourishing ingredients to keep the skin looking dewy and to provide it with antioxidant support and skin-softeninng ingredients such as the Caudalie Beauty Elixer or the Tatcha Face Mist. When we turn the Hot Water up when the temperatures go down our skin loses water through a process called trans-epidermal water loss. To keep your skin hydrated while cleansing, and prevent trans-epidermal water loss, only use your exfoliating body wash every third day. 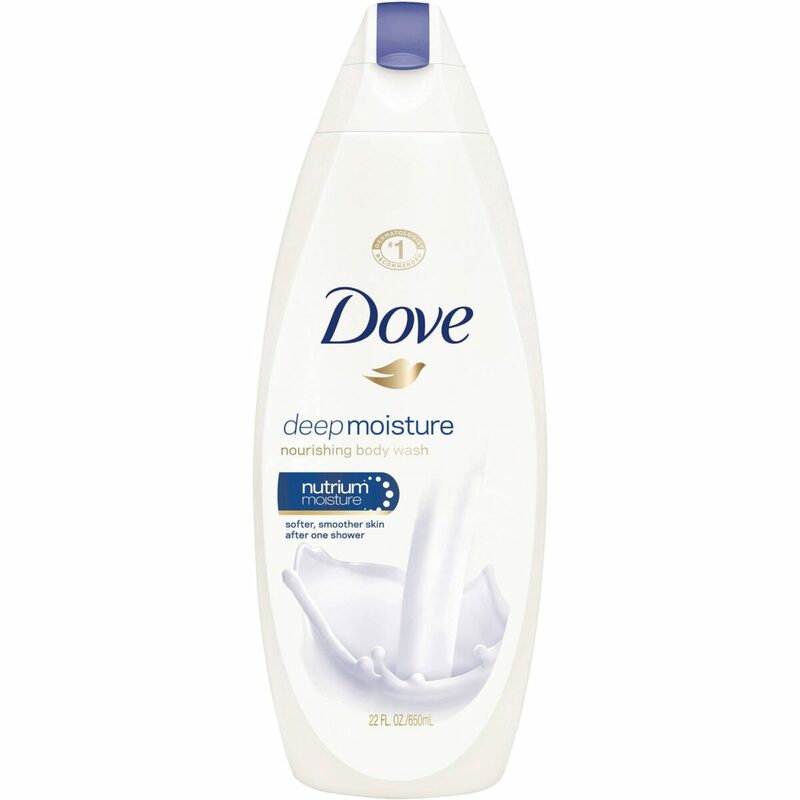 Try a moisturizing cream wash that will hydrate and clean your skin at the same time. 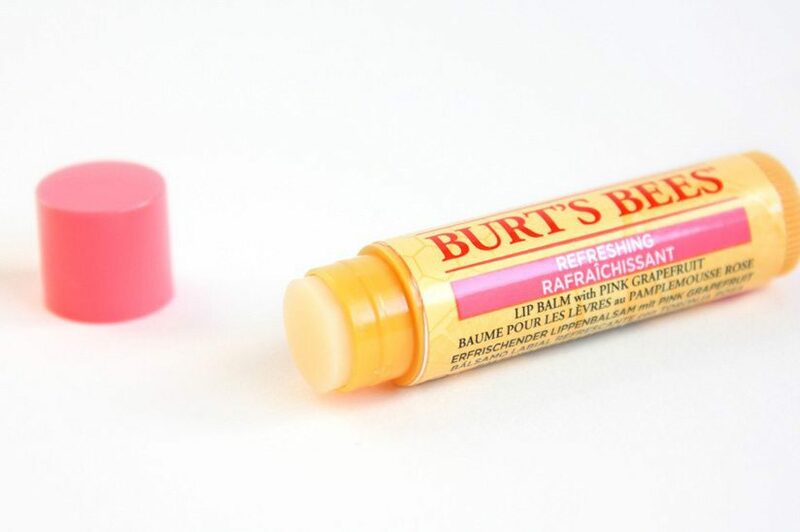 Lips – Make sure you start using your lip balm! 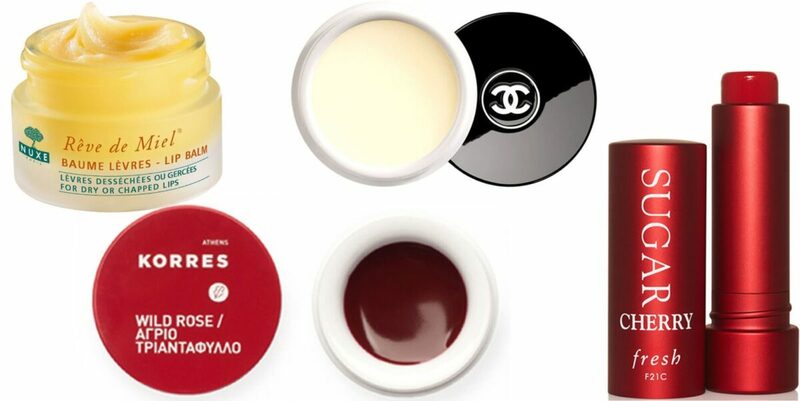 Try a lip moisturizing balm with a hit of color. Remember, when the temperatures go down and the hot water goes up- change your skincare regime and some of your skincare products. 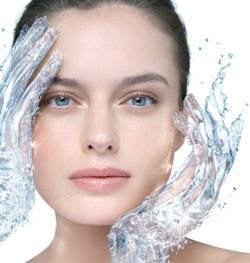 It is important to keep your skin hydrated so you don’t lose water. 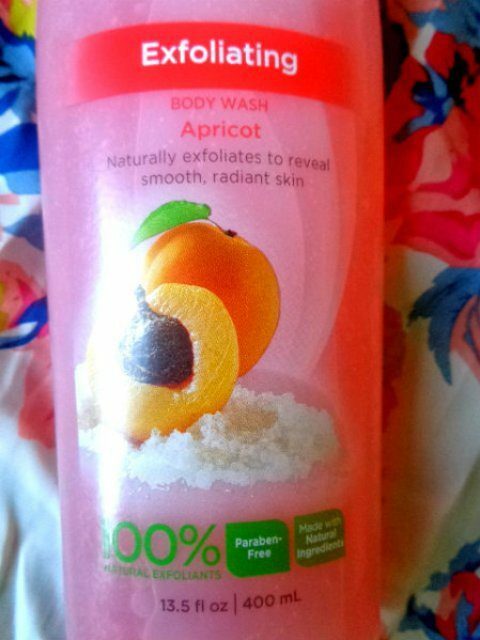 The key to Fall/Winter skin? Hydrate and Moisturize, Moisturize, Moisturize! 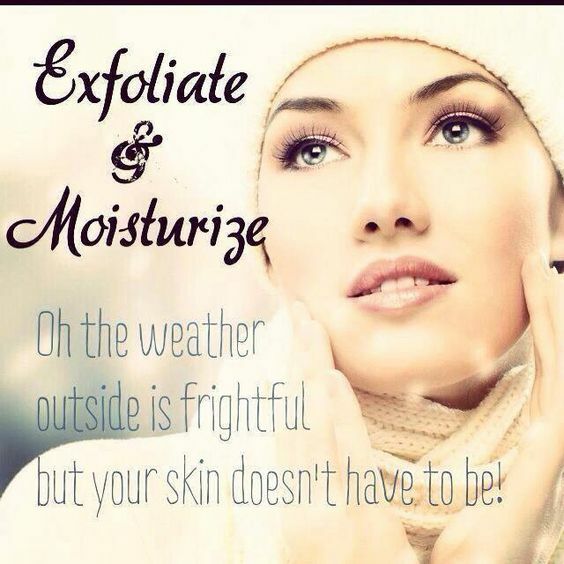 Do not let cooler temperatures, harsh products and hot water dry our your skin!!!!! That is the secret!!!!! 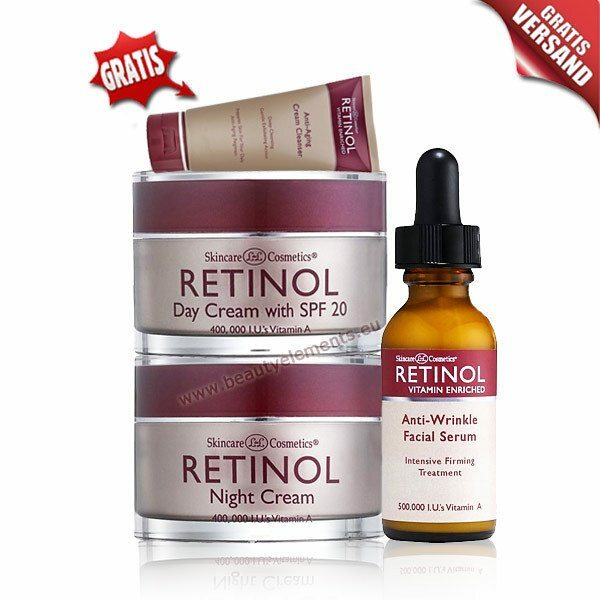 Do You have a Skin Secret? Let us in on it by leaving a comment below! Hey, if you haven’t already-subscribe to our newsletter!